Let us know that you are already registered. Determine if your business needs to register in San Francisco. Declare that you do not need to register as a business in San Francisco. 1. Let us know that you are already registered. Are you a registered business with a Business Account Number (or Business Registration Certificate)? If so, click here to link your Correspondence ID number to your Business Account Number. 2. Determine if your business needs to register in San Francisco. Yes No 1. Operate as an independent contractor within San Francisco? Yes No 2. Conduct business in SF for any part of seven (7) days during the fiscal year, including use of streets? Yes No 3. Perform work or render services within San Francisco for all or part of any seven days during one fiscal year? Yes No 4.  Solicit business within San Francisco for all or part of any seven days during one fiscal year? Yes No 5. Maintain a fixed place of business within San Francisco? Yes No 6. Exercise corporate or franchise powers within San Francisco? Yes No 7. Own or lease real or personal property within San Francisco for business purposes? Yes No 8. Regularly maintain a stock of tangible personal property for sale in San Francisco? Yes No 9. Employ or loan capital on property within San Francisco? Yes No 10. Liquidate businesses when the liquidators thereof hold themselves out to the public as conducting such business? Your Business is required to register. Based on your response, this business is required to register with the Office of the Treasurer & Tax Collector. You will receive your Business Account Number immediately by paying online using e-check, credit or debit card. For other payment options, see payment instructions.